With the new year rapidly approaching, many people start to think of ways in which they can make fresh changes for a positive start to the year ahead. 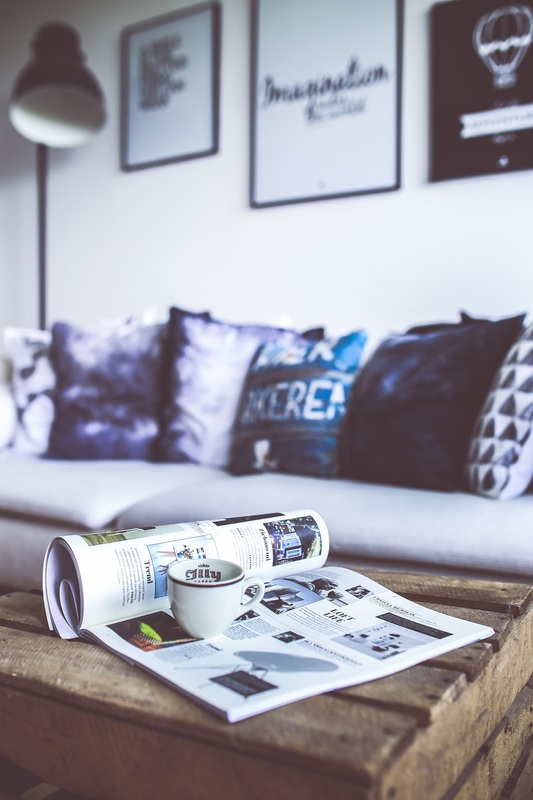 One of the most popular changes people make to their lives is their home, and whilst buying a new home isn’t always on the cards, updating your current interiors can really transform the space you’re living in and create a brand-new look and feel. After the festive season has passed, you may find that your budgeting for the next few months, and there are so many ways in which you can transform your home whilst still sticking to a reasonable budget throughout. When you have a weekend away in a gorgeous hotel, the one thing you always check is the shower. There’s something special about a powerful hotel shower that creates a spa-style feel when in use. Imagine having this fabulous experience at home… Well, you can! By changing your shower to a powerful, massaging design you can change your showering experience for the better. From first thing in the morning to last thing at night, having a warm, powerful shower is always going to put you in a fabulous mood and give your body the TLC it deserves. This small but effective change can really help to make your daily routine that little bit better, which is a great way to start the new year. Having natural light filtering through your home is perfect for lifting the atmosphere and bringing your interiors to life. The most beneficial feature for enhancing the natural lighting within your home is a skylight window. Skylights are large, roof windows that are positioned perfectly to filter the lighting throughout the room. By introducing this kind of window to your property you are able to control how the room feels, whilst opening it up beautifully and bringing the room a fresh, welcoming feel. This kind of change to your interiors is perfect for adding value to the property, giving certain rooms a real touch of character that will stand out to potential buyers. Your kitchen is one of the rooms within the house that has the biggest impact overall. You always find yourself looking to the kitchen for inspiration or to simply get a feel for the homeowners’ style, and this makes it really important for it to be a space that you personally love and enjoy using. You can find all kinds of beautiful kitchens for sale, which will transform your current kitchen space into a fresh, updated style that you’ll enjoy using on a daily basis. Investing in a brand-new kitchen is always beneficial as it can completely change the dynamic of your home overall, and as it’s often the core room within the home, you can always justify spending a little more on updating this particular décor. From the moment you lay your eyes on a property you instantly begin to paint a picture in your mind of what the inside of the home is like, what the owners are like and how they live their lives. It’s natural instinct to create an image of something from first impressions, and with this in mind it’s important to ensure that the front of your home paints a positive picture of what’s inside. By replacing your front door you can completely change the overall look of your home, whether you opt for a bright, bold colour or a statement knocker that adds a touch of elegance to the property.